Today we’d like to introduce you to Lysa Miller. Lysa, let’s start with your story. We’d love to hear how you got started and how the journey has been so far. I started the Ladybugz Interactive Agency as a freelance gig about 20 years ago to do side projects while working a full-time job. I eventually left my career at CBS Interactive to take my gig to full-time freelance. Eventually, I went on to start a family, and for me, that was a balanced way to be a mom and still have a career. About five years ago, I decided I really wanted to grow my business. I starting working more on social media and SEO after I completed client websites. I was able to build a nice retainer business and quickly became known as a local expert on all things web design, SEO, social media. I was featured for my expertise in some very highly regarded publications such as Entrepreneur, CIO, Business Insider, just to name a few. 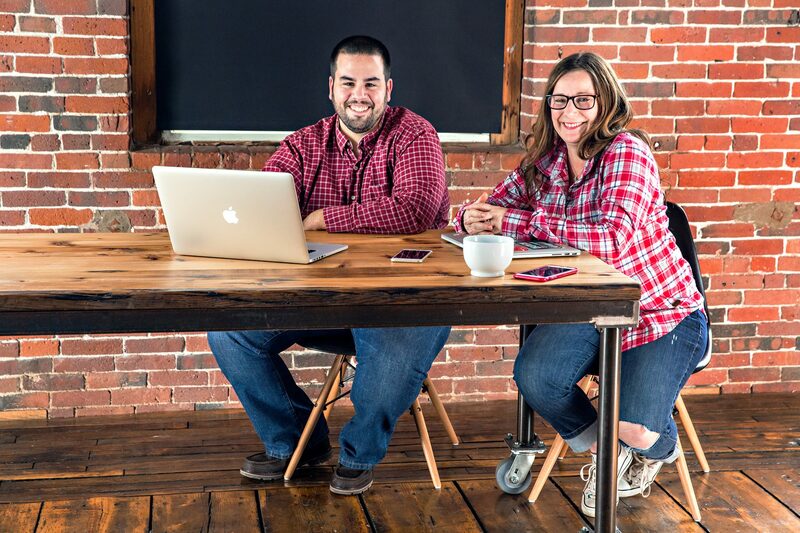 I eventually grew my company to a team of five people to become a small full-service digital agency in Southborough MA. 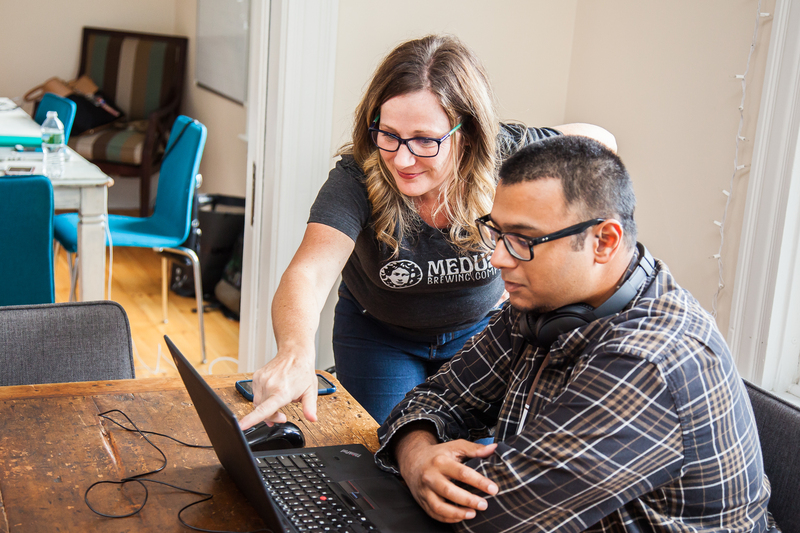 As I continued to grow, it became apparent I needed to offer larger scale enterprise level web design and I luckily found a partner to help, Marc Avila of 3 Media Web. We worked on several projects together and became fast friends and mentors to each other and our growing agencies. We worked together for about two years and then decided to merge our companies in early 2016. 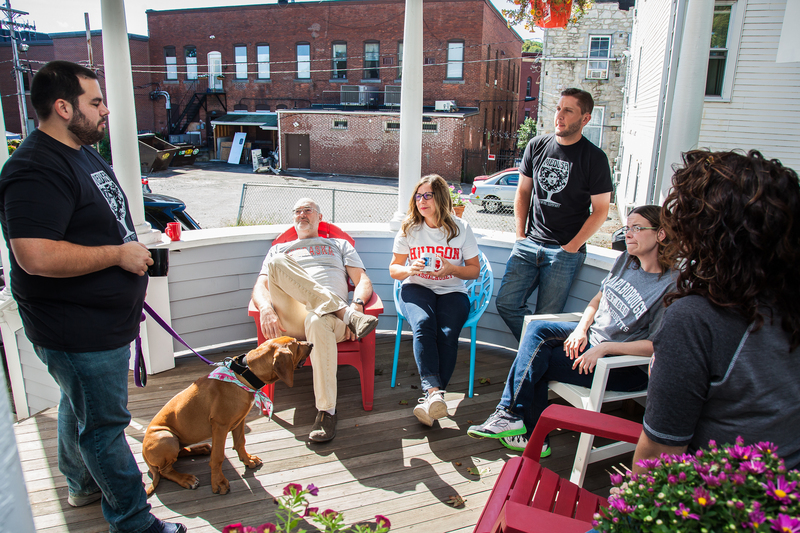 We became a larger, full-service agency under the brand of 3 Media Web, now a 17 person company downtown Hudson, MA. Why Hudson? We wanted to be in a busy thriving town where it would be easy to park but still fun to take clients out and offer amenities to our team. We also serve many companies in the Central Massachusetts region, so geographically this was perfect. My business partner, Marc and I have built our business on three core offerings: web design and development, web support and hosting and digital marketing. Our clients range from large public companies, and corporations to locally owned medium sized businesses such as retirement communities, larger law firms, B2B companies, biotech and more. 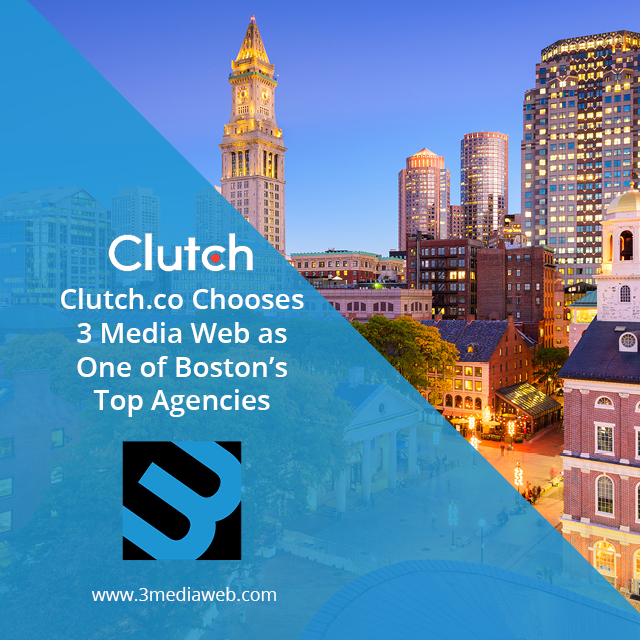 We pretty much cover it all, but we do tend to focus on B2B with a few B2C clients. We have great relationships with our clients, as we help them grow, they help us grow. 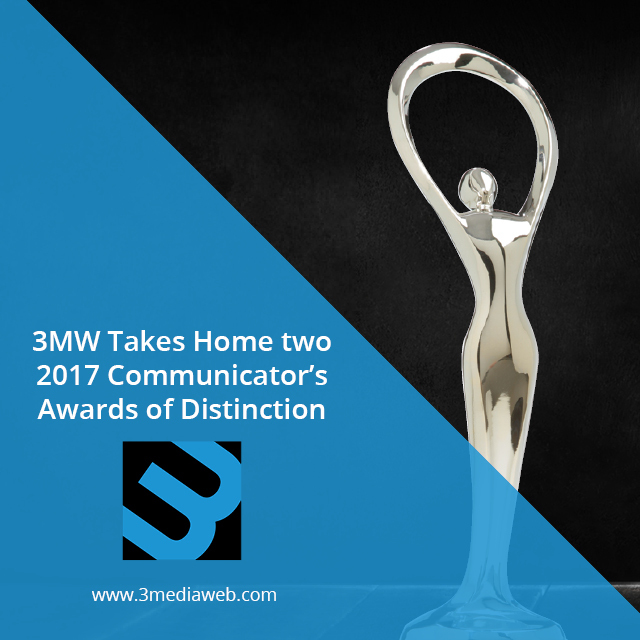 Our company has won numerous design and top-agency awards. We often surprise ourselves when clients choose us as their agency, we can’t believe we have grown this much so fast. We are definitely the underdogs in the agency world, but we’ve built our reputation on solid knowledge, technical expertise and customer service. I give Marc a lot of credit for continuing to focus on keeping our technical- expertise very strong, we feel it is one of our market differentiators. I could not ask for a better business partner and of course friend that I have found in Marc. It’s important to have a partner who has the same goals for the business as you do. But I am excited that I am on this journey with him and our team because the team is a huge part of our success also. 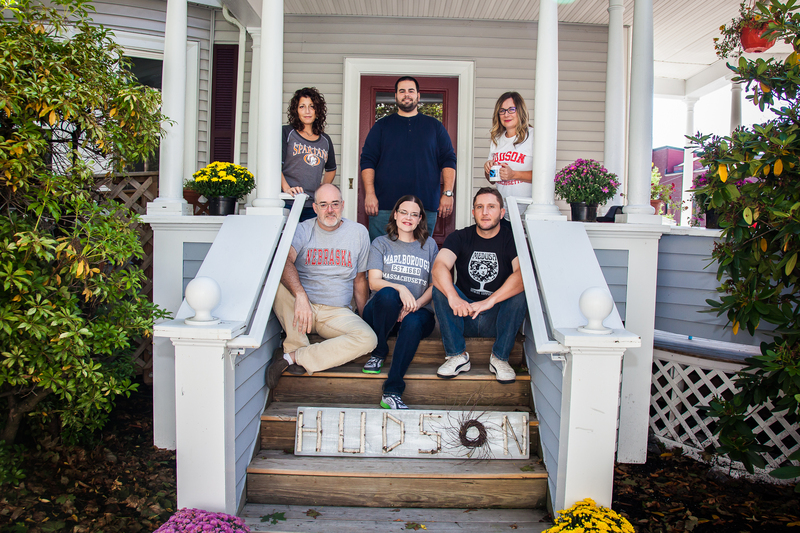 After we moved 3 Media Web to Hudson, Marc and I also felt the need to bring more tech and entrepreneurs to the area and decided to open Cowork Hudson, a small boutique coworking community where we also house our office. Currently, all of our members are women-owned businesses, so for me, it is exciting to see such a movement with women entrepreneurs. Another major personal and professional accomplishment for me was starting the MetroWest Women’s Network, a networking and support organization that is dues free for over 1500 women. I felt the group was necessary to help women business owners in the region to better connect with other women to support each other and refer each other business. I also wanted to have more open networking events where women could freely chat and be themselves and not be so business oriented. It is amazing to see how much success the group has brought to local area business women. 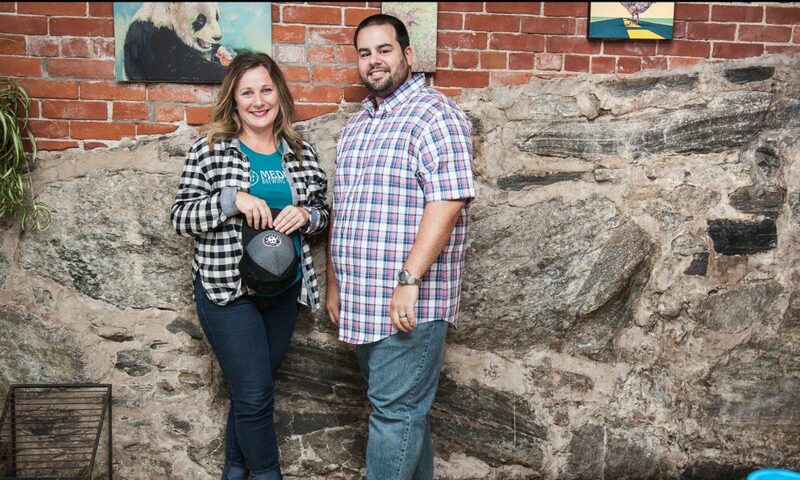 Another great part of that have I met my co-founder Julia Becker-Collins, who is VP of Operations at Vision Advertising in Worcester. She has been instrumental in growing the group and it’s been a lot of fun working with her and supporting and learning from each other. I am thankful that my 4 kids support me. I’m a divorced custodial parent, and I work a lot of hours, so that can be hard. But my kids seem to understand and even like to be a part of what I do. My daughters (10 and 11) often clean up after our women’s events and ask me to show them websites I’ve designed. My sons high-school and college-aged, think it’s pretty cool too, and are both interested in entrepreneurship as a career. I joke that I’ll help them start a web agency. They have yet to take the bait. As a woman there are many struggles, juggling kids and childcare with working full time. Working and missing out on time with your kids and family. Growth is always something of a struggle. I started as a small web designer and marketer and now I am trying to grow a business of 17 people and large enterprise clients. I’ve had to adjust and conform to larger business processes, along with shift my mindset into managing and growing a company and team, and not working in the business as much. There is a large opportunity cost when business owners get bogged down with working in the business and not on the business. One of my favorite memories is visiting my dad in his store. He owned an antique shop and my mom would drop us off and let us hang out there. Later on, he became a larger furniture store and it was fun as I got older to bring my own kids there. We spent a lot of time at his business as kids and I think that is why I love being an entrepreneur. He was a free spirit and enjoyed his flexibility, I know he loved his job.